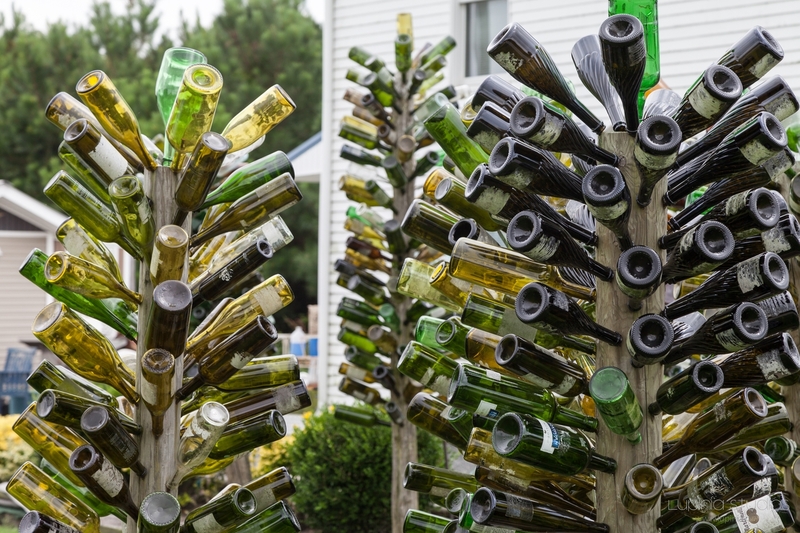 There's a yard full of bottle trees in Stockton, MD, which are rather fascinating to look at. Unfortunately, the yard is full of No Trespassing signs, no one was home, and the brochure box marked "Bottle Tree Info" was empty. I'd love to get more information about these, somehow.